Please take a moment to read our testimonials. 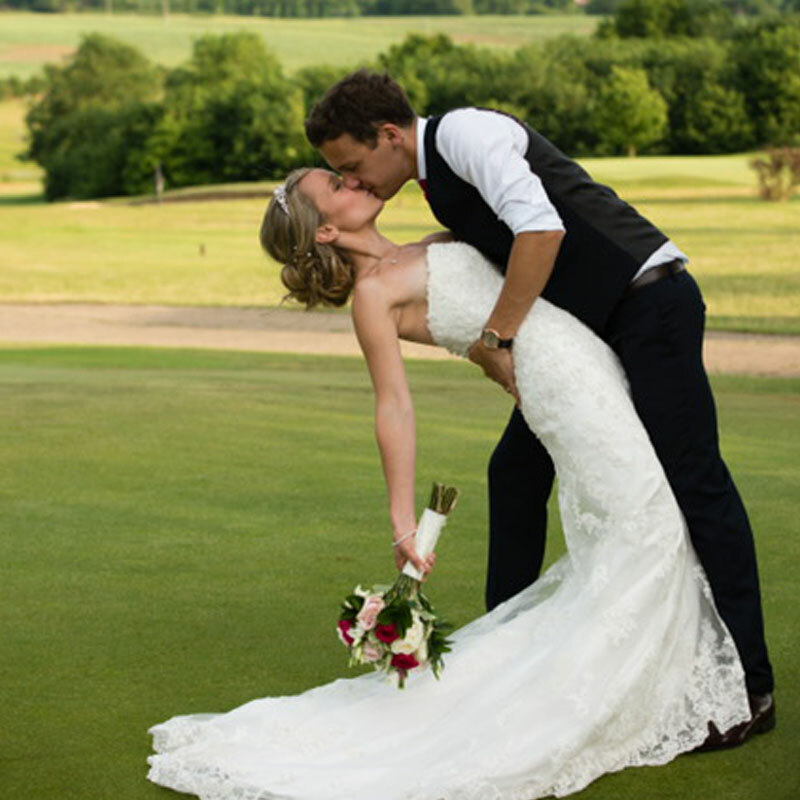 We would love to know what you think of Whitehill Golf Course and our facilities. Please email or phone to give us your feedback.